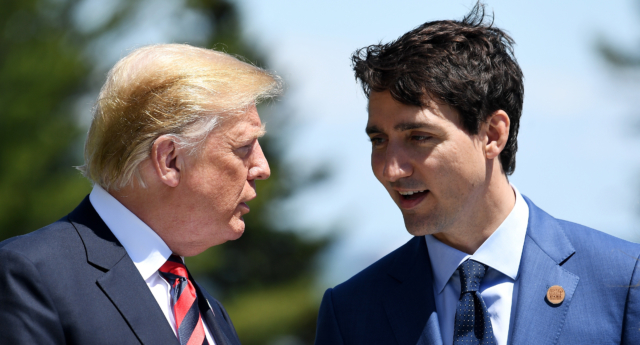 Canadian PM Justin Trudeau has said that a trade deal with the US should represent “shared values,” as Republicans attempt to strip LGBT+ rights protections from the agreement. 40 US Republican lawmakers penned a letter to President Donald Trump on Friday (November 16) urging him to gut LGBT+ protections in the United States-Mexico-Canada Agreement (USMCA), a proposed trilateral trade deal between the three countries. 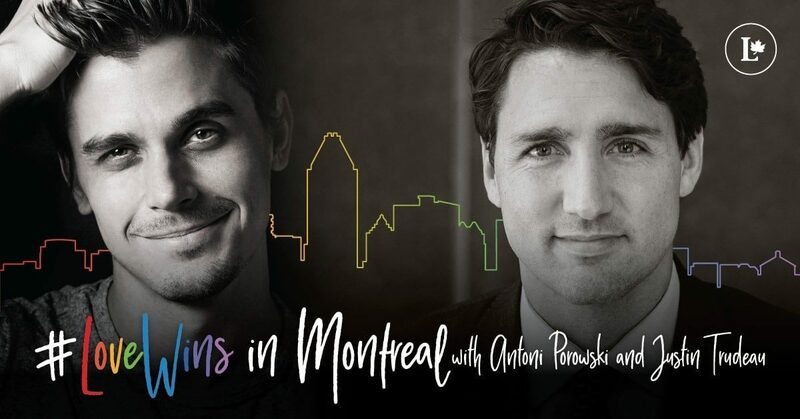 According to the Toronto Star, he told reporters at a summit on Sunday: “We got to a good agreement that I think represents Canadian values, Canadian approach, but also values that are broadly shared amongst citizens of our three countries. The deal is subject to approval from Congress in the US, and it could fail to pass if the Republicans oppose it.